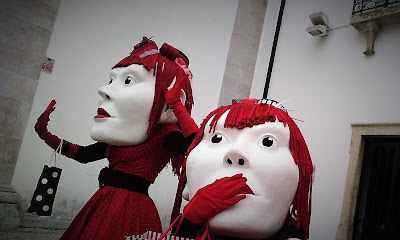 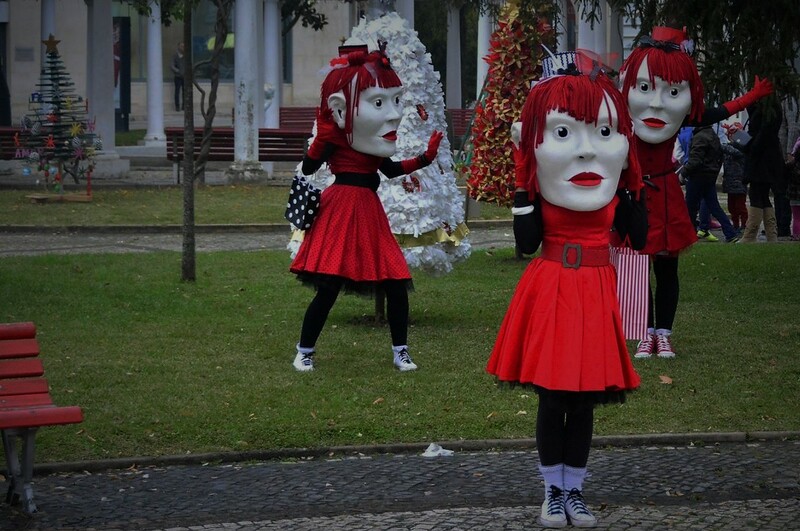 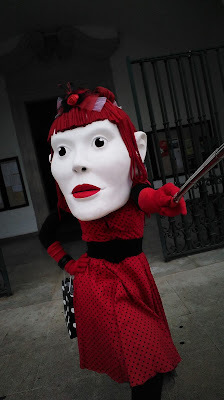 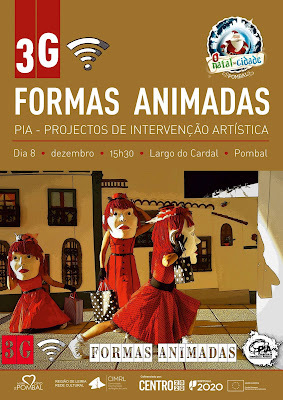 No passado 8 de de Dezembro a Companhia PIA regressou à cidade de Pombal para apresentar as 3G FORMAS ANIMADAS, uma Performance em Site Specific, no âmbito da programação cultural das Comemorações de Natal. 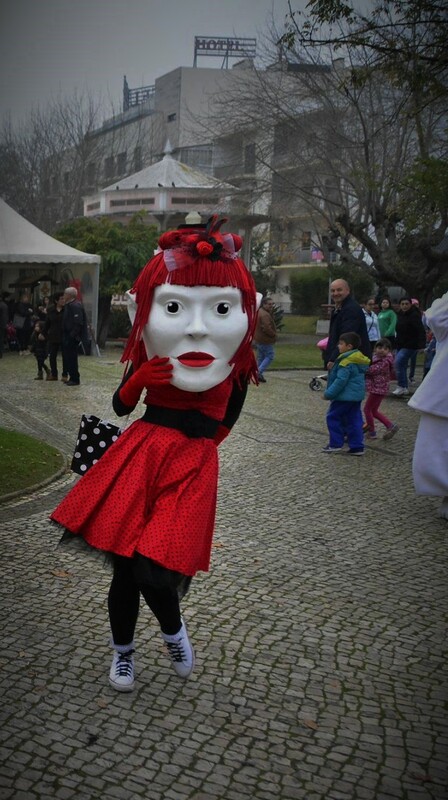 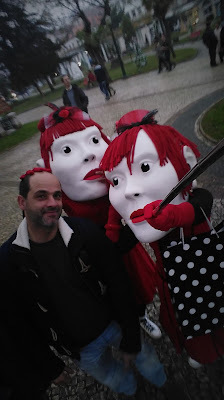 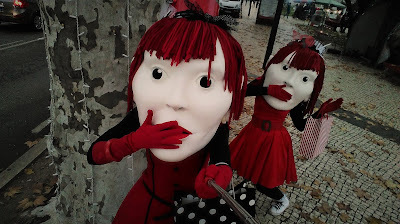 Acima deixamos algumas imagens desta memorável viagem pelo "O Natal na Cidade" organizado pela Município de Pombal, a qual deixamos o nosso sincero agradecimento pelo convite e acolhimento desta performance. 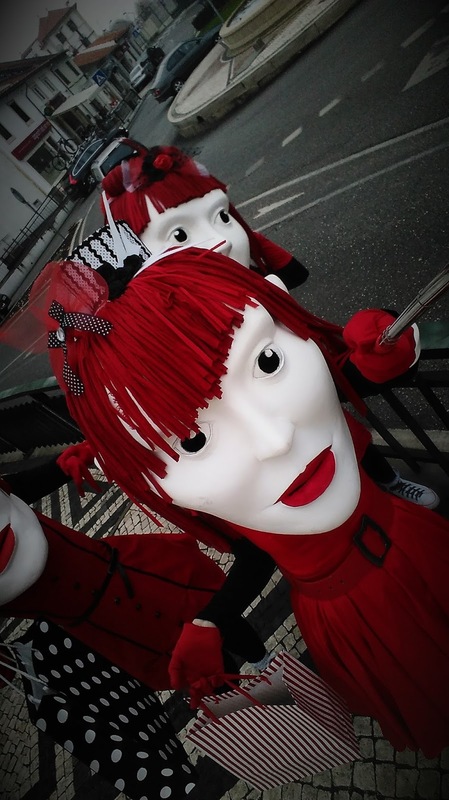 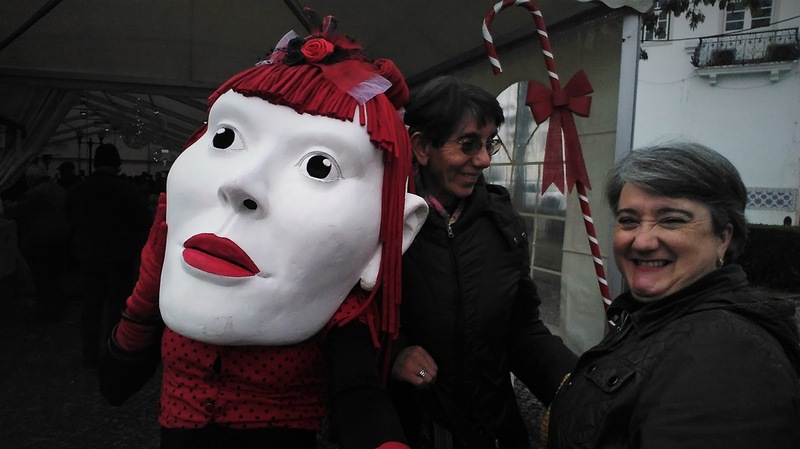 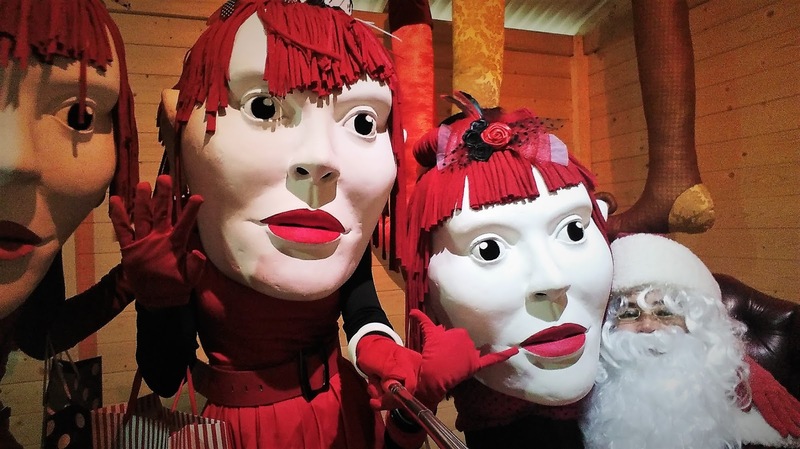 On December 8th, Company PIA returned to Pombal City to present the 3G ANIMATED FORMS, a Site Specific Performance, within the cultural programming of the Christmas Celebrations. 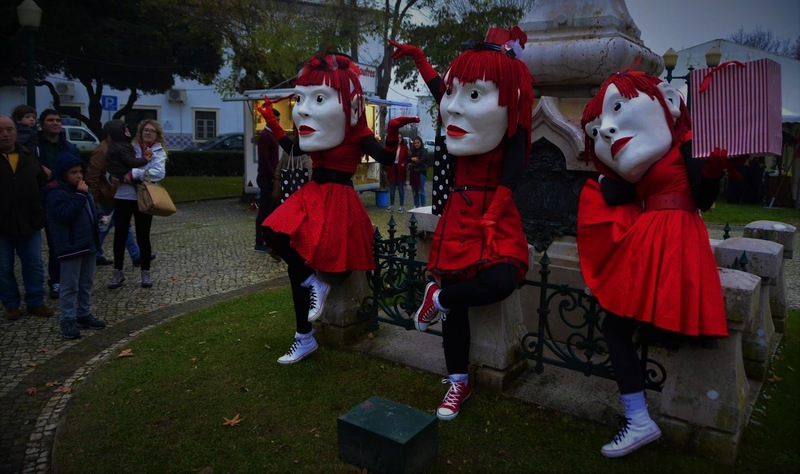 Above we leave some images of this memorable trip in to "The Christmas in the City" organized by the Municipality of Pombal, which we sincerely thank for the invitation and reception of this performance.